The current world of business is rapidly developing, in particular with the internet as a means of communication and obtaining information. E-commerce is now extremely popular and has become a new method for the society to conduct business. As a form of business which is unlike business transactions in general, from taxation point of view, e-commerce is still a type of business which is difficult to tax. 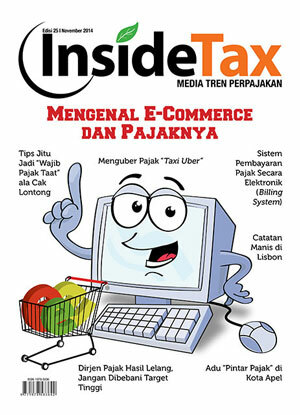 This is due to the fact that up to now there are no international regulations regarding taxing e-commerce.